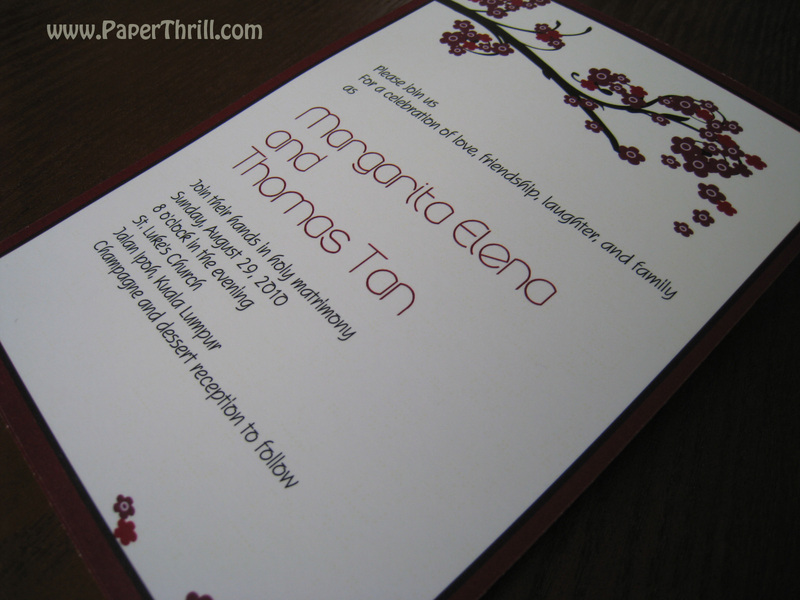 Due to overwhelming response for printed cards, we decided to add another collection to our wedding invitations. 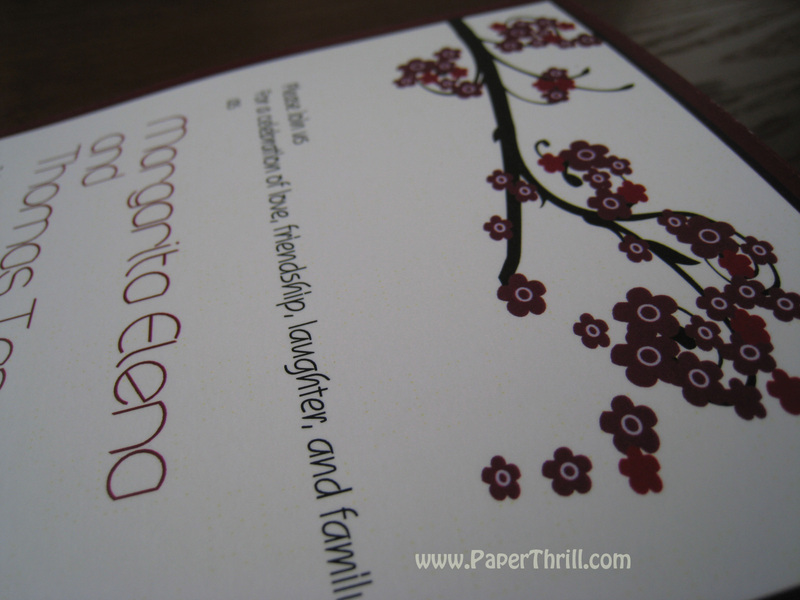 These single layered cards are designed for those who wants something fresh and modern but with a smaller budget in mind. 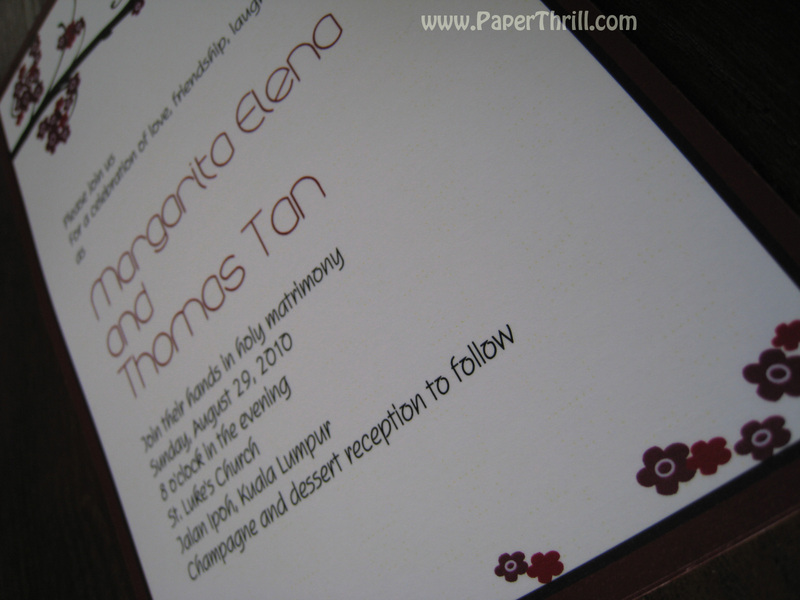 With the versatility of printing, colours can be change to match your theme wedding. Embellishment like rhinestones, ribbons and beads can be added as well.